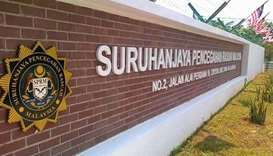 Malaysia's former leader Najib Razak and two of his allies will face corruption charges Thursday, as authorities target a growing list of figures linked to the scandal-plagued old regime. 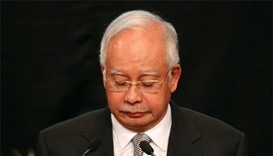 A former aide to disgraced Malaysian ex-prime minister Najib Razak has been arrested in connection to the 1MDB corruption scandal, local media reported. 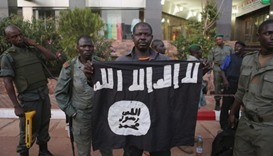 Suspected Islamist militants freed 93 prisoners during an attack on a jail in the central Mali town of Niono early on Tuesday, officials said.